At the end of August, the California Air Resources Board posted updated requirements for the Guidance for Brokers, Forwarders, Shippers, Receivers, Carriers and Drivers. This update relates to the package of amendments from 2011 to the Transport Refrigeration Unit (TRU) Airborne Toxic Control Measure (ATCM). Grounds for the amendment were investigations that proved that there was a greater frequency of non-compliance to the rule from carriers who are hired by brokers, freight forwarders, shippers and receivers. What is the new requirement for Brokers? Beginning January 1, 2013, if a broker or freight forwarder arranges, hires, contracts for, or dispatches refrigerated equipment for the transport of perishable goods on CA highways, they must require the carriers that they hire or contract with to only dispatch reefers that comply with ARB’s TRUC ATCM in-use performance standards. The broker must also provide contact information to the carrier so that dispatched drivers can present it to authorized enforcement officials upon request. Contact information must include the broker’s company name, street address, state, and zip code, as well as a contact person’s name and business phone number. 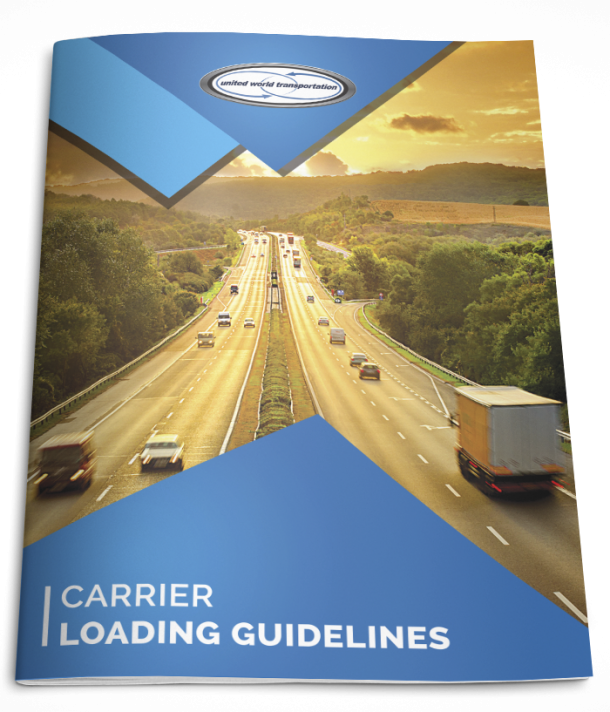 These new requirements apply to any broker that hires a carrier that will be traveling on a CA highway, regardless of where the broker is based or conducting business. However, CARB staff have indicated that a broker will not be held responsible if a driver enters CA by choice if the origin and destination are outside of CA; if the route the load in question is traveling on typically include travel in CA (for example, AZ to OR), the broker must ensure compliance. According to guidelines, the starting point for brokers is to request proof of compliance. Stay tuned for more details from us in the coming months!!! Need more information on CARB regulations? Visit the Board’s TruckStop today!